Police are asking for the public’s help in locating a burglary suspect. 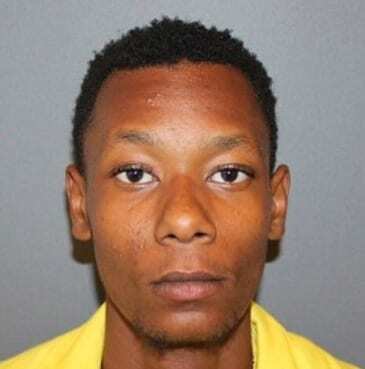 Dontae Willis is wanted on a warrant for the second-degree burglary of a detached garage in the 4500 block of Forest View Avenue in the Overlea area (21206). He broke through a fence gate to gain access to the property, then forced open the door to a garage, from which he attempted to steal a bike. He was caught in the act and fled on foot, eluding capture. Willis is known to frequent areas in White Marsh/Overlea and the Latrobe Homes area of Baltimore City. Anyone with information on Willis’ whereabouts is asked to contact police at 410-307-2020.